Jurassic Forums The Films Jurassic World 2 Speculation: Will Dr. Wu and Daniella Pineda's character be on the same side? Thoughts? It would interesting if it turns out to be true. Do we have any idea of the characters in this film, other than dr. Wu returning? It's impossible to tell what might happen without any clues. We're not even certain if Wu has joined the "dark side". Wu was basically revealed to have joined the "dark side" in JW and that pic may be clue by Daniella. 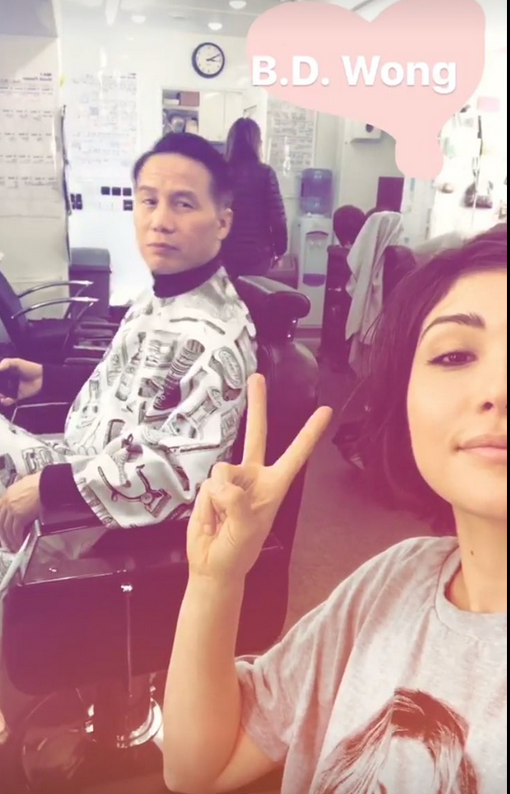 Some on Jurassic Mainframe are speculating that her character may be Wu's daughter (I know the actress isn't Asian but she looks Asian like Wu so it could be true) but you're right, all of this is just 100% pure speculation that may turn out to be false but we'll finally find out once we see the film (or maybe before that).